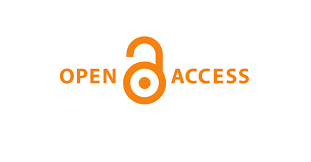 Economic Thought and Practice (“Ekonomska misao i praksa“) is committed to real and immediate open access for academic work. All of the journal articles are free to access immediately from the date of publication. There are no author charges prior to publication, and no charge for readers to download articles and reviews for their own scholarly use. To facilitate this, Economic Thought and Practice depend on the financial underwriting provided by the University of Dubrovnik, Ministry of Science, Education and Sport of the Republic of Croatia and the goodwill of its editorial team and the continuing support of its network of peer reviewers.